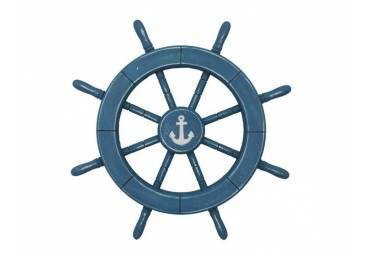 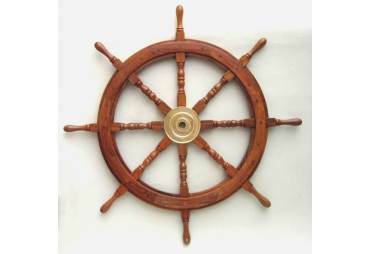 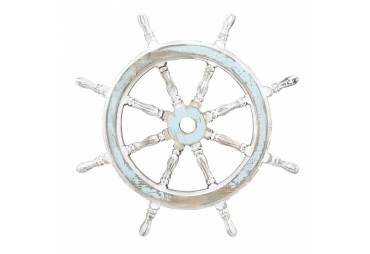 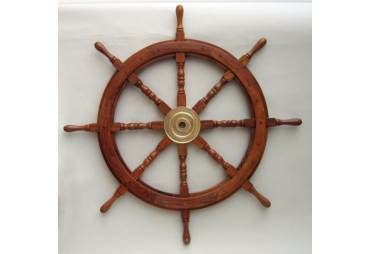 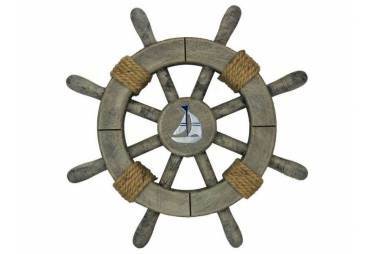 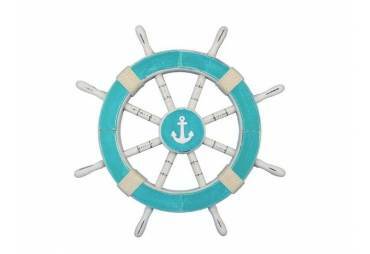 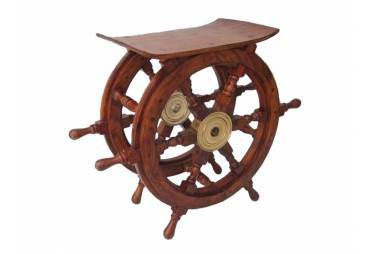 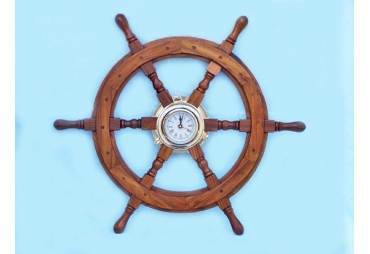 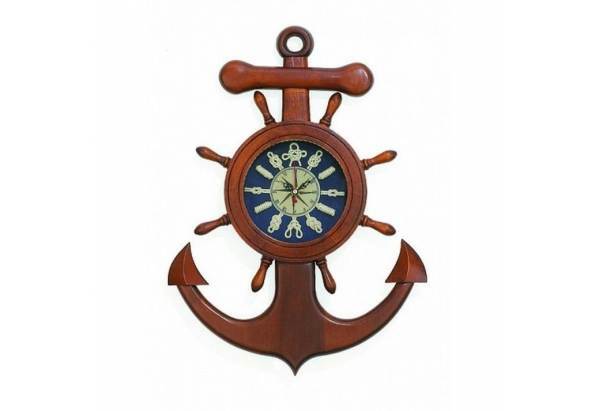 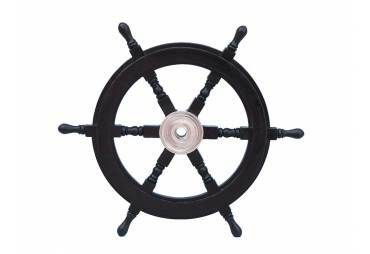 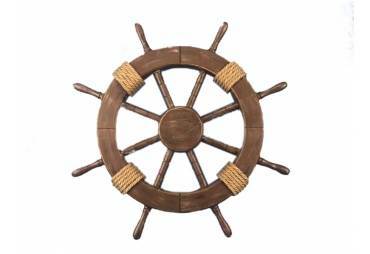 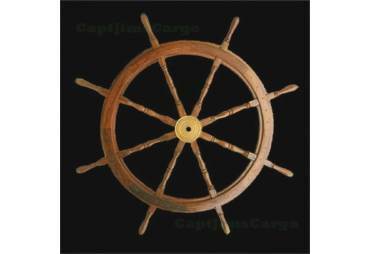 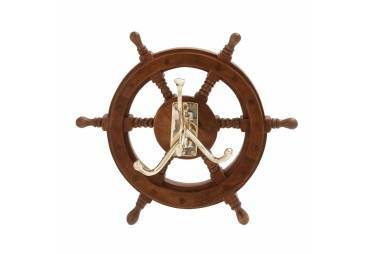 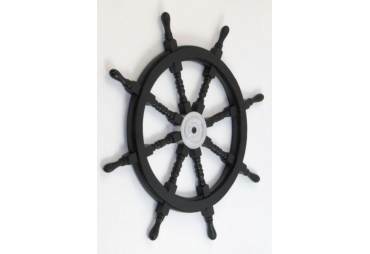 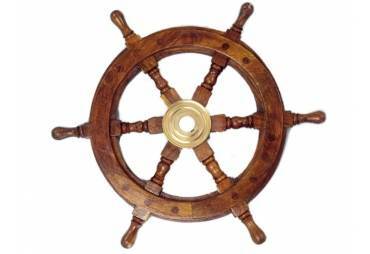 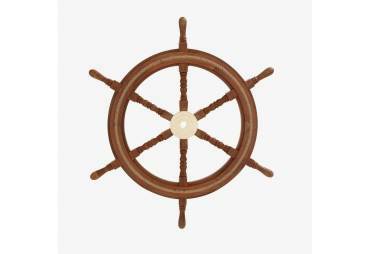 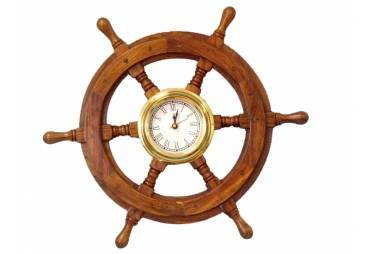 → Nautical & Coastal Decor >Ship Wheels>Wooden Shipwheel Anchor Knot Clock 18"
Wooden Shipwheel Anchor Knot Clock 18"
Handcrafted from solid wood this Wooden Anchor Knot Clock 18" is perfect addition to your nautical themed home. 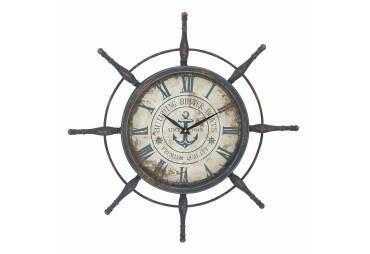 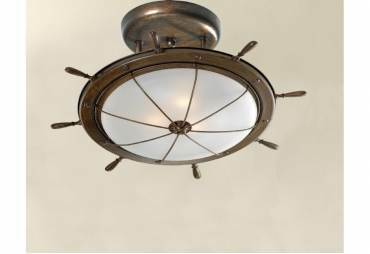 This serves as a fully functional clock and brings together a nautical element by adding the shape of an anchor to the design. 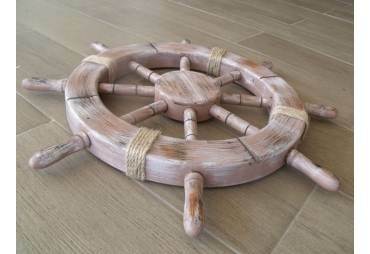 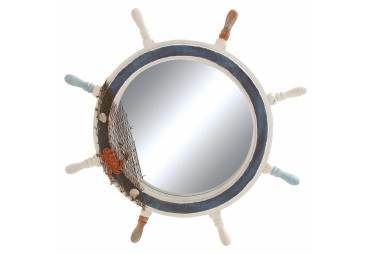 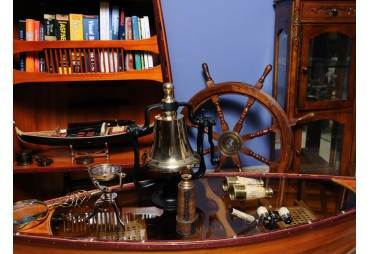 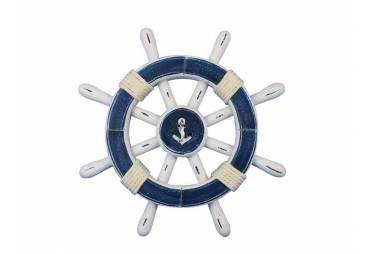 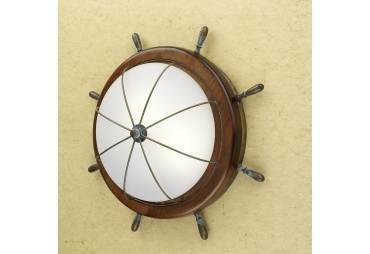 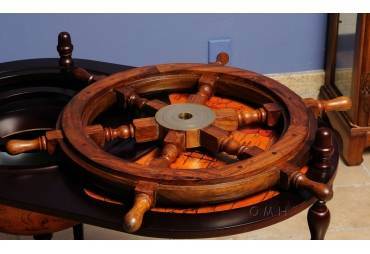 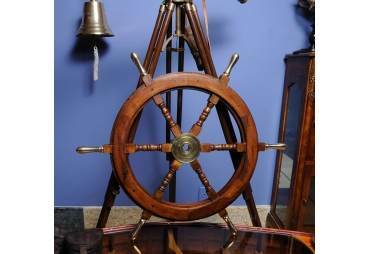 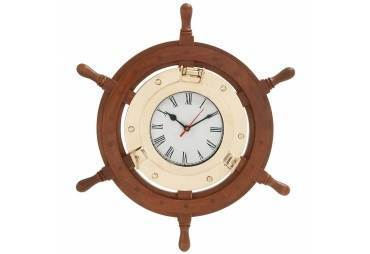 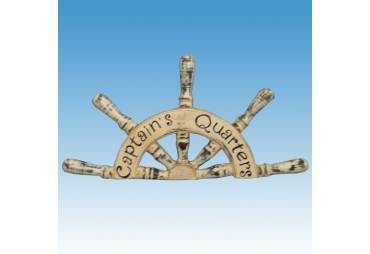 This clock is easily mountable and can also be given as a nautical gift.